Because of its excellent positioning Granary Wharf s Candle House provides a superb view from virtually all of its apartments. 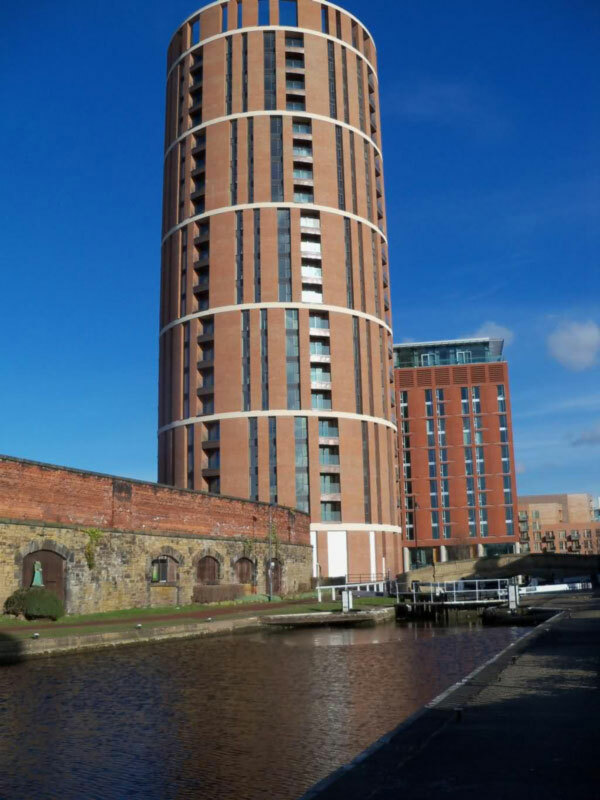 With the River Aire on one side and the Leeds and Liverpool canal on the other it is easy to understand why Candle House sits in the western part of the Granary Wharf development its juxtapositioned windows giving it a striking but undeniably attractive appearance. The cleverly rotated layers of this apartment block make it instantly recognisable; it is a truly unique feature on the Leeds horizon.